How one teacher transformed lunch time and improved lesson time with the help of Premier League Primary Stars. Steph Tilbury is a qualified secondary PE teacher who currently works as a Teaching Assistant at Abel Smith School in Hertford. She wanted to find an exciting way to motivate and reward some Year 4 pupils, so she got in touch with Tottenham Hotspur, who told her about Premier League Primary Stars. Steph then signed up via the website and explained how she used the programme to help the children and staff at the school. 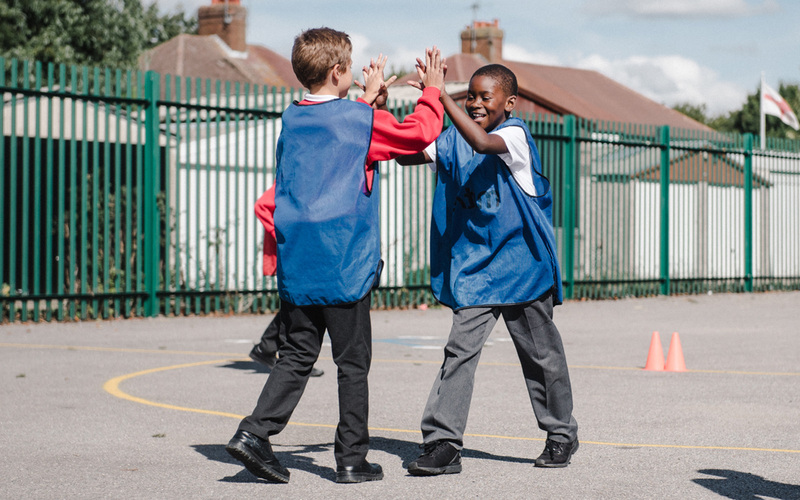 Knowing she was a PE specialist, the headteacher of the school asked Steph for ideas that could support the children burn off some energy and get along better. 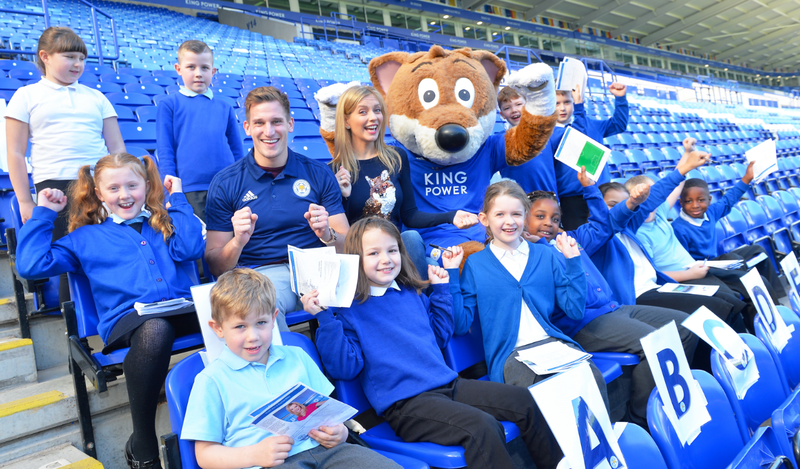 Initially she was just kicking a football around with them, but after finding out about Premier League Primary Stars, Steph decided to put a lunch time club together using the resources. Steph then set up five stations in the classroom, which the pupils rotated around to try out different things. Lego, a target game, speed stacking, push penny football and drawing a picture of a Premier League player were all on offer. For one boy, the lunch time club has given him confidence. During the session he was trying really hard to beat his personal best score at push penny football. He was getting close and everyone was cheering him on and encouraging him. After a few attempts he finally managed it and he was delighted to be rewarded with a Premier League ‘Ambitious’ sticker and certificate. Steph started the club with a particular group of boys in mind but it has become so popular that many more want to join – and the girls will be having their turn soon.